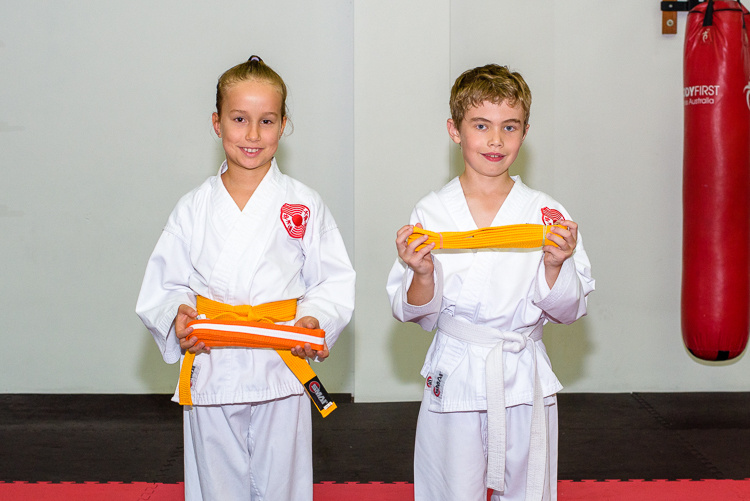 Well done to those that attended the Autumn Grading, it was great to see some real positive improvement among those that challenged with most people passing confidently. 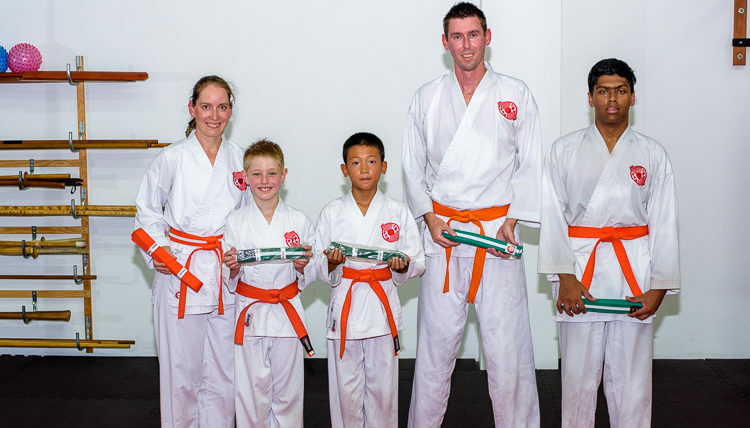 For those that were not successful this time please continue too work hard on your basics, frequently refer to the grading requirements for your level and ask for help and advice to ensure you can be ready for the next grading. 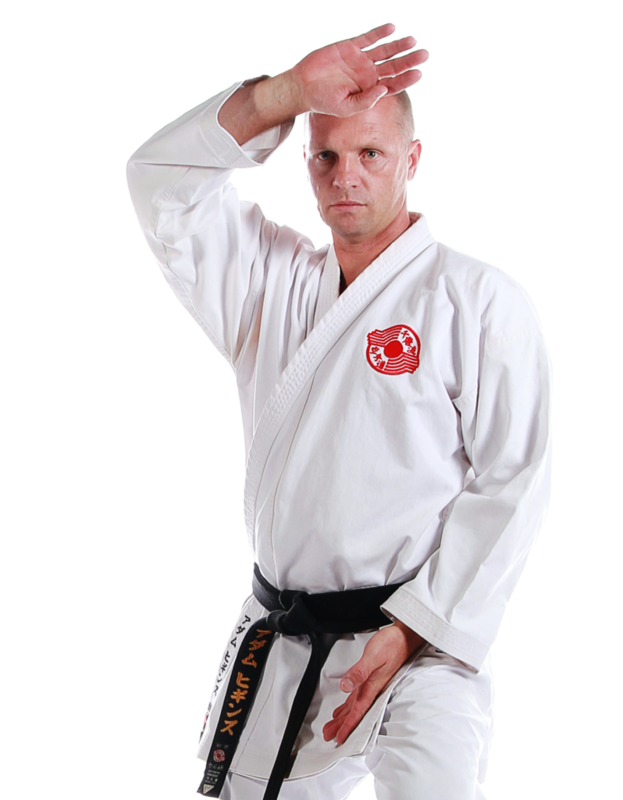 Sensei Adam will be able to provide you specific direction if you ask. 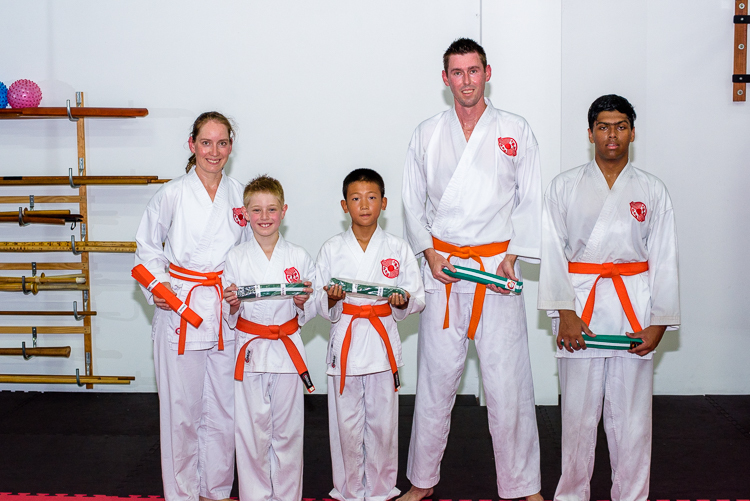 Our next Junior & Senior grading is the winter grading. Almost everyone should be setting this as a target date to challenge for your next belt so start to fine tune your training towards being ready for this grading. Don’t forget you can find all your grading requirements, information on how gradings work, technique guides and more in the eDojo website.